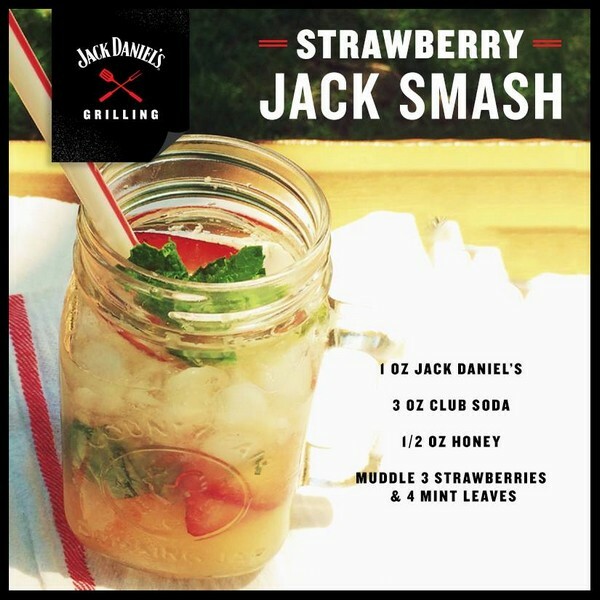 Pour the jack daniels into a glass followed by sprite to taste. 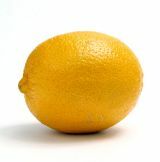 Add a slice of lemon. Stir the beverage and enjoy.